Ashland University has launched an accelerated degree program that will allow accounting majors to complete both a bachelor’s degree and an MBA in five years or less. Dr. Kris Parsons, associate professor of accounting, said she believes this will be a great program for cost-conscious students because it allows them to earn both degrees in less time and for less money. Parsons also noted that the program’s flexibility creates the possibility of a student graduating from high school with sufficient college credits to finish the program in less than five years. Dr. Dan Fox, chair of the accounting and information systems department, said the new accelerated degree program is geared to students who are comfortable with an academic challenge. The program is also designed to include a one-semester internship. “The program is designed to provide the student with the necessary accounting courses and the 150-credit hours many states require before a candidate is qualified to take the Certified Public Accounting (CPA) exam,” Fox said. Fox emphasized the importance of providing students with multiple career opportunities in accounting. While the curriculum prepares students for careers as CPAs, students can also choose to pursue the coursework that will prepare them for careers as Certified Management Accountants (CMAs), Certified Fraud Examiners (CFEs), and Certified Internal Auditors (CIAs). “Also, the program will build on the undergraduate accounting experience by using graduate courses to develop broader and deeper technical accounting knowledge and enhanced communication and problem-solving skills necessary for success in professional accountancy and business,” he said. 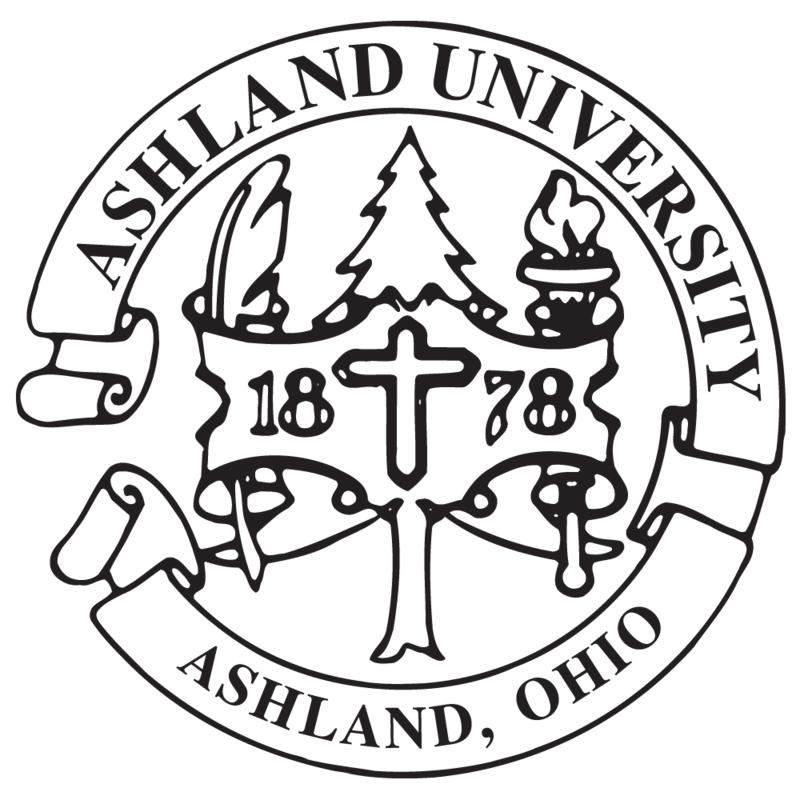 Those interested in finding out more about the program should e-mail enrollme@ashland.edu.